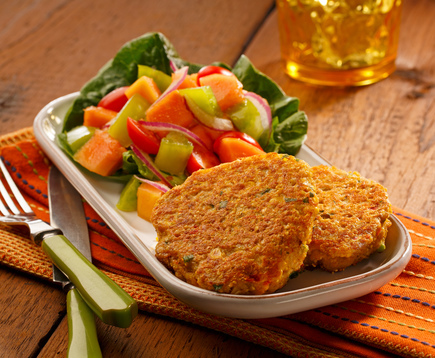 StarKist Co. is a food company that is focused on healthy, shelf-stable products in the United States. 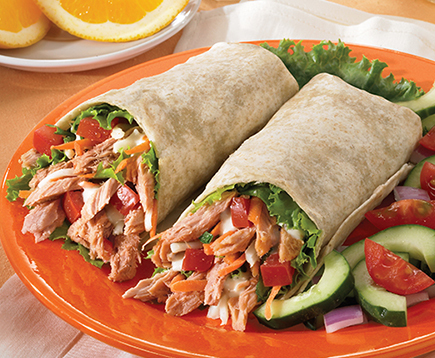 An industry innovator, StarKist was the first brand to introduce StarKist single-serve pouch products, which include Tuna, Salmon and Chicken Creations™, and StarKist Selects E.V.O.O.®. 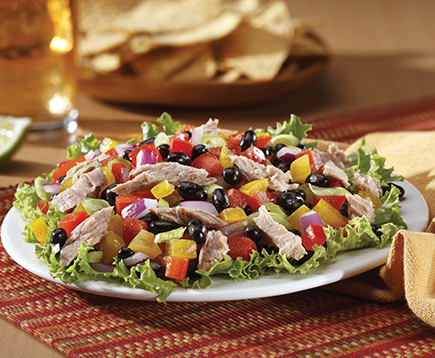 As America’s favorite tuna*, StarKist represents a tradition of quality, consumer trust and a commitment to sustainability. StarKist Co. originated from the French Sardine Company, founded in 1917, and first marketed tuna under the StarKist name in 1942. 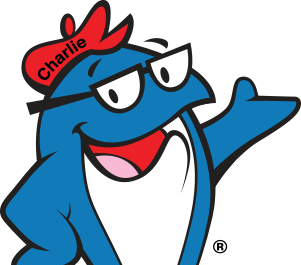 Our charismatic brand icon, Charlie® the Tuna, swam into the hearts of tuna fans in 1961 and is still a fan favorite today. StarKist Co. is a subsidiary of the Dongwon Group. Founded in 1969, Dongwon Group began as a fisheries business and branched out into various sectors including a strong food & beverage manufacturing arm, Dongwon F&B. Dongwon F&B now owns 75% of canned tuna market share in Korea. Dongwon Industries is one of the world's largest tuna catching companies with a fleet of 36 boats. 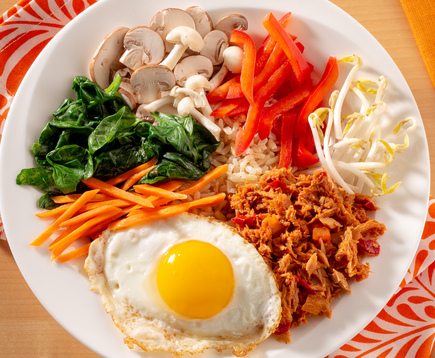 Dongwon's world class fish procurement and processing capacity builds on StarKist's national brand recognition and distribution networks in the United States to bring world-class seafood to consumers worldwide. Dongwon Group also has a presence in the logistics, telecommunications and construction sectors. 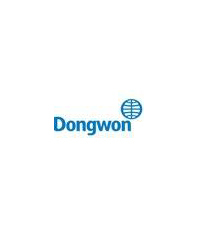 Visit Dongwon Industries at http://www.dwml.co.kr/eng.asp. Andrew Choe joined StarKist in 2010. Prior to being named President and CEO, he held the position of Senior Vice President of Supply Chain as well as the Director of Strategic Planning and Development. Mr. Choe has been recognized for his passion and proven ability to manage and significantly increase StarKist’s performance, further strengthening its position as the category leader. Prior to StarKist, Choe held leadership positions at Dongwon Enterprise and Phillip Morris International. Mr. Choe holds Bachelor of Arts degrees in both Psychology and Economics-International from University of California. He achieved his Masters of Business Administration with concentrations in Finance and Operations Management from Yale School of Management. Choe resides in Pittsburgh, Pennsylvania with his wife.